PTA futures contract 1709 late today, closing higher than yesterday's settlement price closed up 102 points to 5390 points, days Masukura 43216 hand number to 1904962 hand number, closing 1915348 hand number. Morning PTA rose slightly, the temporary turnover is not strong, spot and 09 contract offer flat water to premium 10 yuan / ton from top to bottom, delivery and talk less; warehouse receipts and 09 contract offer in Ping water to premium 10 yuan / ton up and down, Pan Pan water around. 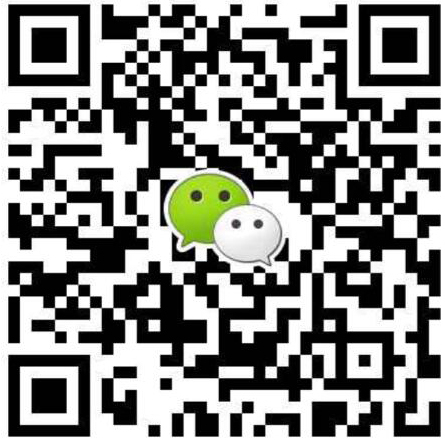 Afternoon PTA focus on the move, the market turnover of the atmosphere compared to yesterday's decline, the spot and 09 contracts have a base in the premium 10 yuan / ton up and down; warehouse receipts and 09 contract offer in Ping water to premium 10 yuan / ton up and down, Pan Pan water around. Today, ethylene glycol electronic disk performed well, the main contract 1709 as of the close up 2 yuan to 7128 yuan, or 0.03%. Morning MEG intraday high and volatile, the market can still buy gas. The spot newspaper 7320-7330 yuan / ton, delivery 7280-7300 yuan / ton, to discuss 7300-7320 yuan / ton, the morning of July 7280-7320 yuan / ton in the vicinity of the transaction. August next month cargo reported 7130-7140 yuan / ton, delivery 7100-7120 yuan / ton, to discuss 7120-7140 yuan / ton. Afternoon MEG intraday discs weak shocks, the market trading in general. Spot newspaper 7320-7330 yuan / ton, delivery 7290-7300 yuan / ton, to discuss 7300-7320 yuan / ton. August under the goods reported 7130-7140 yuan / ton, hand 7110-7120 yuan / ton, to discuss 7120-7130 yuan / ton. Today's Jiangsu and Zhejiang Polyester turnover rose, half-light POY75 / 72 mainstream 9200-9400, lower 9000, higher 9500,150 / 144 mainstream 8350-8500, lower 8100; semi-optical FDY75 / 36 mainstream 10450-10850,150 / 96 mainstream 8900-9100, higher 9250 yuan. Starting load, the overall market is still not too much volatility, the overall load of direct spinning filament is still above 90% high, the downstream weaving opening rate also maintained a high level, the downstream just need the situation is still good. Although there are market participants feedback, the current situation of the end weaving orders have been significantly reduced, but the current situation is not reflected from the operating rate, just need to temporarily temporarily, is expected to maintain a steady rise in the short term polyester, but the latter need to focus on downstream demand The situation and the upstream PTA in the case of ultra-high processing can be maintained.